Optimal preventive oral care preserves your smile for a lifetime. 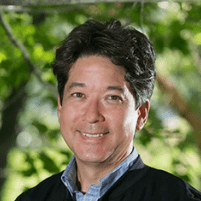 In Mequon, Wisconsin, Michael Kim, DDS, supports preventive care to protect your smile from tooth decay, gum disease, and other issues that significantly affect you and your family’s oral health. Call the office, or book an appointment online to start the process of preventive care today. What is the goal of preventive care? Preventive care aims to protect your smile for the long term. Dr. Kim wants to prevent your teeth from becoming subject to tooth decay, periodontal disease, and other damaging dental conditions. What is involved in preventive care? If you have questions about your oral health, Dr. Kim can answer them. He helps you understand how to address issues with your teeth at the first signs of a potential problem to prevent serious complications, decay, and possible tooth loss. How does preventive care translate to oral hygiene? You should also ask if dental sealants and fluoride treatments are additional treatments that will help prevent decay. Dental sealants are thin, plastic coatings that Dr. Kim paints on your chewing surfaces to prevent tooth decay. He usually recommends them for the back teeth as they bond into any grooves of your teeth to form a protective shield. Sealants are usually applied to the back teeth (molars), which often have excessive depressions that can trap bacteria and food. Children and adolescents benefit greatly from sealants that offer another layer of protection against bacteria-containing plaque and food particles that lead to decay. Adults who do not have any decay or fillings in their back teeth may also benefit from sealants. Even if you faithfully brush and maintain good oral health, sealants are a good choice for protection from decay.  For the best in preventive dentistry, call Michael Kim, DDS, or book an appointment online.